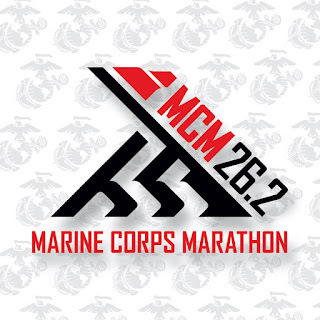 Bucket list item soon to be checked off, running a full marathon before I turn 50. It will be my one and done. I have 3 half marathons under my belt now, and while I never thought I would want to push to the full marathon point, I made it a bucket list item and training is underway. 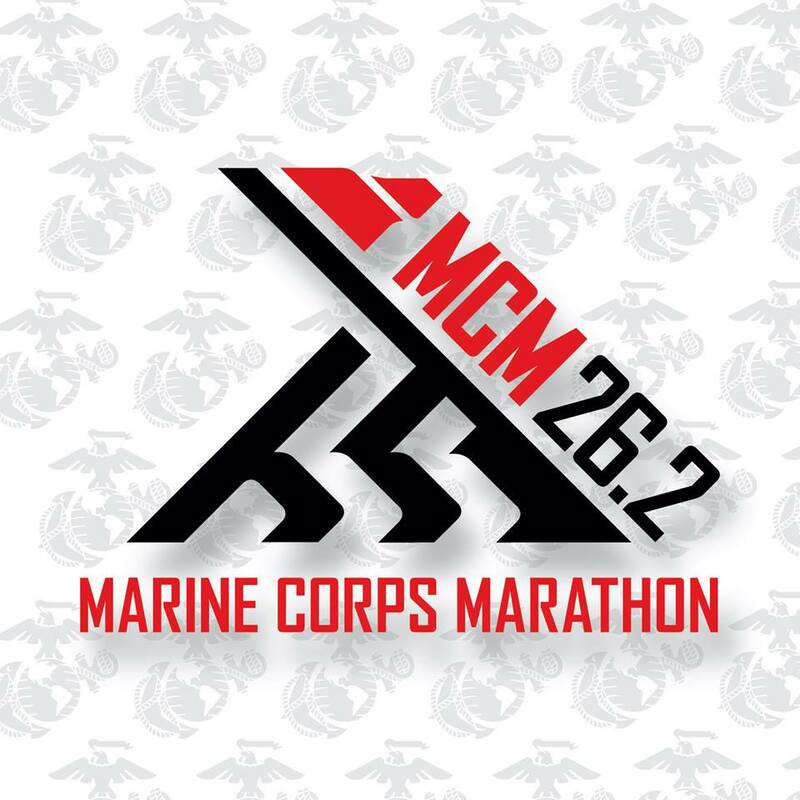 I decided to do the Marine Corps Marathon because it means so much to me as a USN veteran, but also because it takes me back to where I completed my first half marathon, Washington, DC. I don't plan on breaking any records, but I know I will cross the finish line. 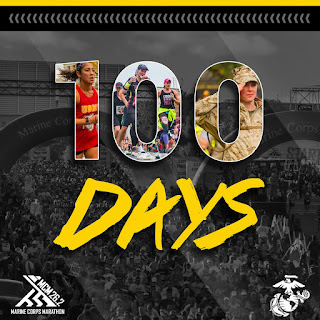 So in just 100 days, I am going to lace up my running shoes and hit the pavement for 26.2 miles! ...my little sister, from another mister, friend and shipmate is running it with me (#shipmatesandsisters)! There are no words that can fully express how thankful I am to her for agreeing to running with me. She is a seasoned runner and already has a full marathon under her belt; her "one and done". I am looking forward to us "beating the bridge", and crossing the finish line together, even if we are crawling when we cross. Here's to the next 100 days of training and getting ready!